After another controversial week, it is time for the “Weekend Ka Vaar”. The fun will be doubled as Govinda is the celebrity guest for tonight’s episode. This week was full of mixed reactions, we saw, breakup, patch up and extremely heated argument. We are excited to see, how Salman will react to this on the episode of Day 20. In the previous episode, Jasleen Matharu and Anup Jalota closed the distances between them and patched the things up. At the beginning of this week, Anup called the relationship off. Apart from that, we saw a lot of drama and unending quarrels inside the house. Romil Chaudhary got evicted last week but this week he re-entered the house with Surbhi Rana who is also the first wild card entrant of this season. Surbhi wasted no time in making a statement inside the house that put her in the top of the hit list of other contestants. 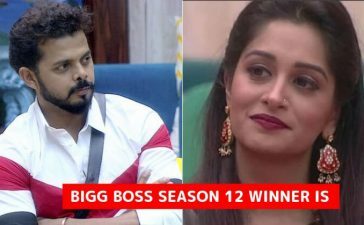 In the recent promos of Bigg Boss, the contestants tossed mud on the portraits of Surbhi and Romil and they said they are the reason of unending verbal chaos inside the house. However, some said that Romil is a tough contestant so they have to get him out first. 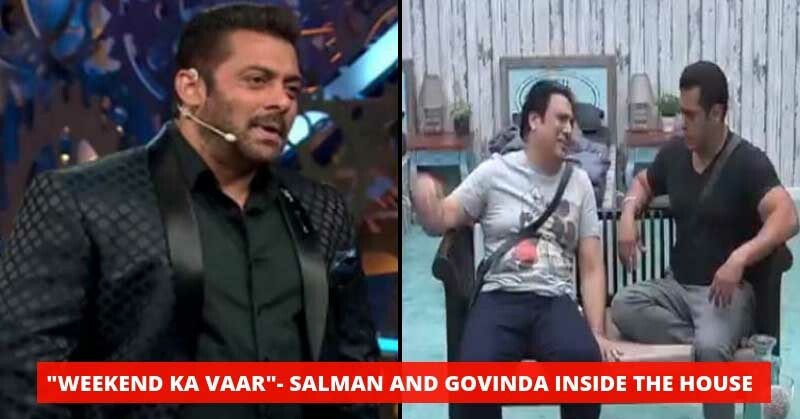 In another promo video of Bigg Boss, we saw Govinda and Salman Khan making entry inside the house of Bigg Boss. We haven’t seen them meeting any contestant inside the house. Govinda and Salman recreated their “Partner” moment when the title track of the movie was being played in the background. The duo had a great time, it is certain that we will see some funny segments tonight. We are excited about tonight’s episode, what do you say? Share your thoughts in the comments.